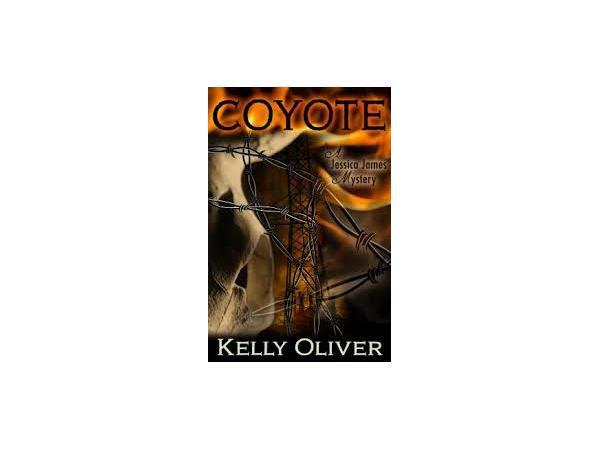 Literary Diva Presents: Author Kelly Oliver! Join us as we welcome author and professor Kelly Oliver! 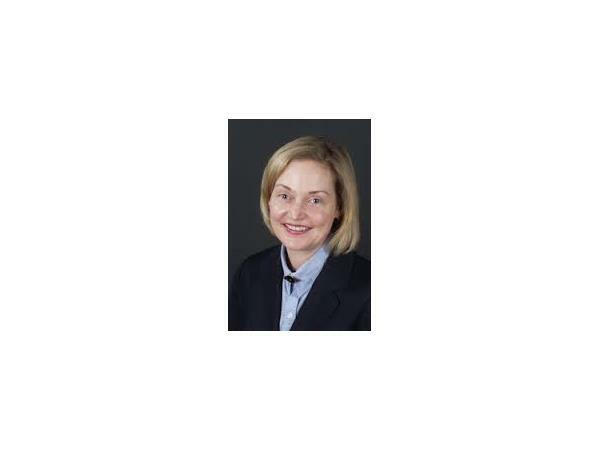 Kelly is a professor that teaches philosophy at the prestigious Vanderbilt University. She has written over 100 articles and 13 books. Her new book "Wolf" takes you on a journey with cow-girl Jessica James as she solves the myster of her advisor, "professor wolfgang wolf schumtzig." She soon finds out that it's not that easy when her life could be a target of the russian mafia. 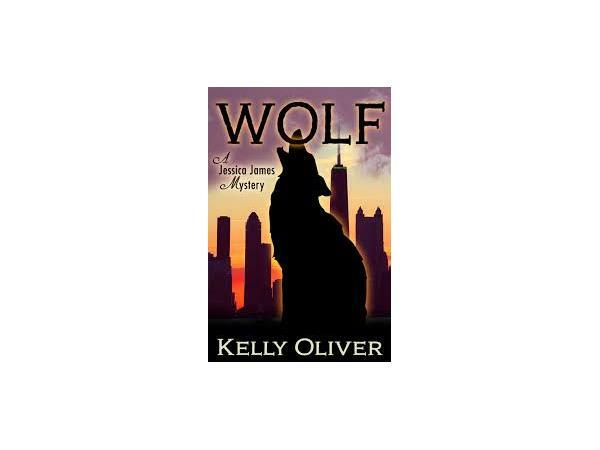 Tune in as we welcome author Kelly Oliver! Stay tuned and keep it locked.